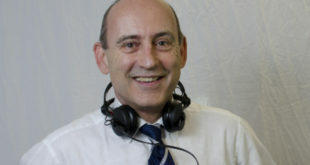 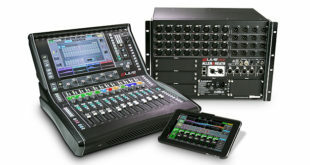 dLive MixPad provides comprehensive remote control of the live mix, whilst dLive OneMix focuses on personal monitoring. 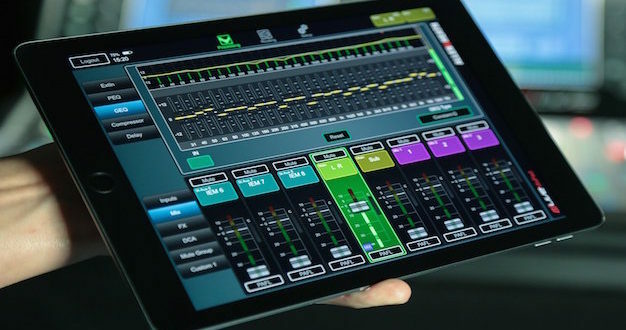 MixPad offers extensive control capability over channel processing, including filters, gates, parametric and graphic EQ, compressors and input/output delays, and gives the user instant access to any of the mixer’s channel faders and mutes, DCA faders and mutes, pan, aux sends and assignments as well as mic-pre control and full metering. 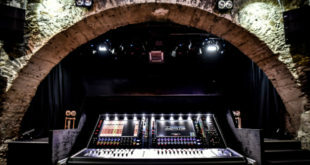 Other features for system setup include a real time analyser (RTA) to assist EQ’ing monitors and PA, the ability to name and colour channel strips, custom layers with drag ‘n drop strip setup, and channel PFL control for monitoring. 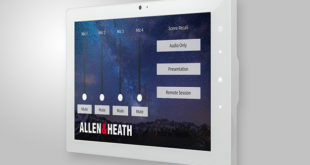 dLive MixPad and OneMix run on the current dLive firmware, V1.3, available to download from Allen & Heath’s website.